King Adarnerse sent Abu al-Qasim a large sum of money as a ransom for his people, and some were released. Gobron, however, was not among them. The Georgian prince recognized clearly what the future would bring, and he prepared to be martyred for Christ’s sake. 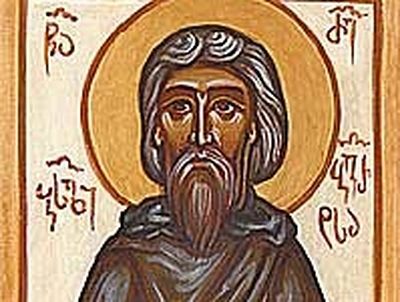 Having lost all patience, Abu al-Qasim ordered that St. Gobron’s head be chopped off and thrown in with the other mutilated bodies. Then they dug three large holes, tossed in the relics of the martyrs, refilled the holes with earth, and forbade all Christians to approach that place. At night the graves shone with a divine light visible to believers and unbelievers alike. 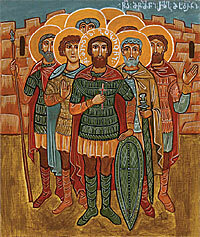 For laying down their lives for Christ, the valorous princeMikael-Gobron and the 133 martyrs were numbered among the saints by the Georgian Apostolic Church. 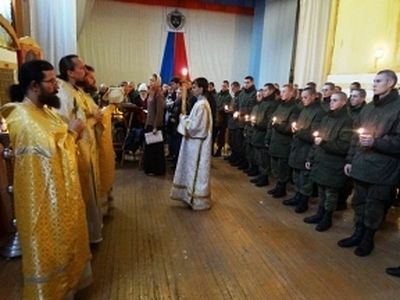 The day of their commemoration was designated as November 17, the day of their martyrdom. 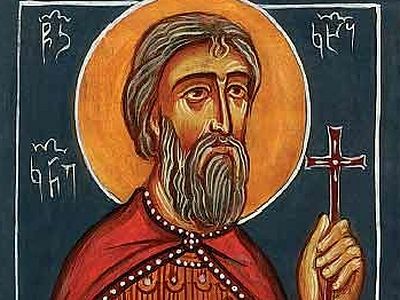 Like a gift of healing flowing from a spring of grace, clad in the robe of martyrdom, the victorious prince Mikael and his fellow soldiers were united to God. 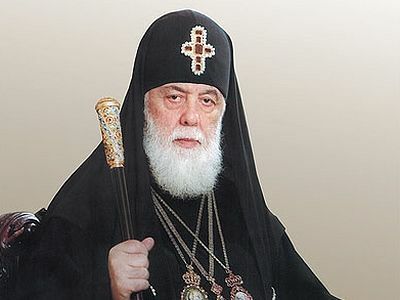 Let us crown with hymns of praise him who shone forth upon his nation as the majesty of the Georgian Church! 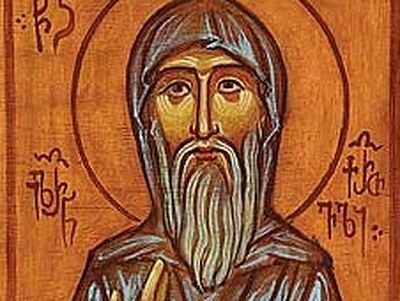 Saint Ilarion the Georgian was the son of a Kakheti aristocrat. There were other children in the family, but only Ilarion was dedicated to God from his very birth. 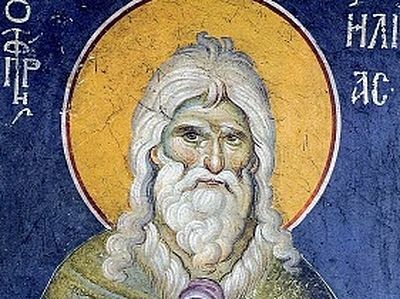 Ilarion’s father built a monastery on his own land, and there the boy was raised.